Wrap up notes for the Open Help Conference 2015 GNOME Documentation Hackfest, Cincinnati, OH, September 28 – 30, 2015. 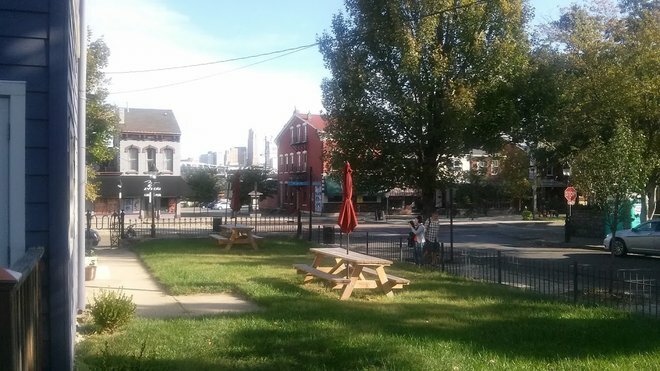 The hackfest was held at a lovely co-working place called Platform 53 in Covington, Kentucky, just across the river from downtown Cincinnati. During the three intensive days full of writing, the docs team managed to update tons of pages throughout GNOME Help. Due to the timing of the 3.18.0 stable release, the updates, together with some updated translations, eventually landed in 3.18.1. I mostly focused on updating user account, power, and printing help. These should be in a good shape now. There are exceptions, though, like documentation on enterprise login, which is pending some code-related updates. Some of us struggled with getting a 3.18.0 up and running. We tried different build images from GNOME Continuous, Fedora, and openSUSE. While there seems to be a plenty of options at first glance, when it comes to being able to try out and preview the actual GNOME Desktop, I think there is still a long way to go. Testing some of the cool features in 3.18 can get challenging, for example, automatic screen brightness that requires an integrated light sensor. I wish I had one! I managed to get the Getting Started module in sync with most of the updates that landed in GNOME Help. Meanwhile, Jakub has been working on a different approach to Getting Started animations. The team had a profound discussion about restructuring some of the most visible topics and topic groups in GNOME Help. We made good progress, although some of the issues, including content duplicity, remain unresolved. Material for the next hackfest? Shaun organized a team building event for us, we watched a baseball game at Great American Ball Park. Cincinnati Reds! 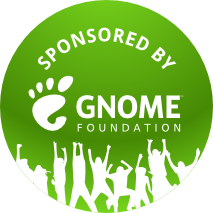 Big thanks to Shaun & Kat for organizing the hackfest, and the GNOME Foundation for sponsoring me! View from Platform 53 towards Downtown Cincinnati. 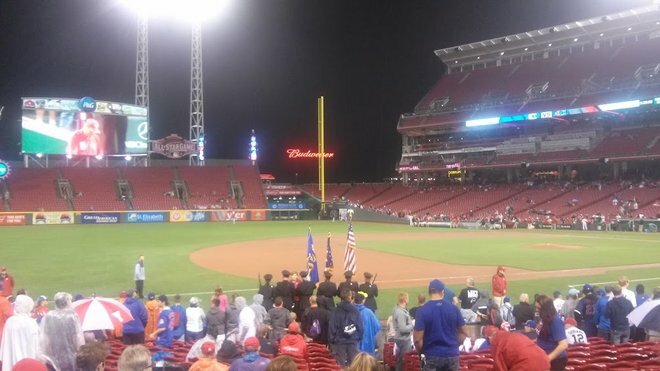 The baseball game in Cincinnati. Do you know, which light sensors should work? I have Gnome 3.18 on two laptops, the Dell XPS 13 and a Macbook Air. On none of them is the option available.